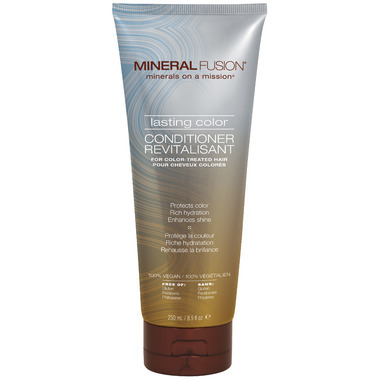 Mineral Fusion Hair Lasting Color Conditioner has protective minerals that increase longevity of color-treated hair by up to 18%. 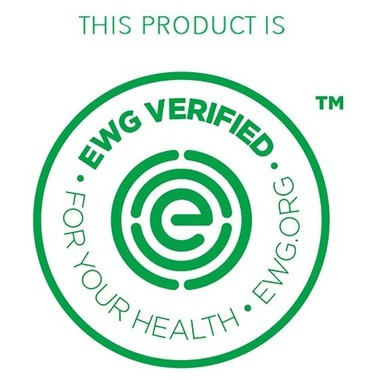 Argan Oil and Mongongo Seed hydrate and shield hair to prevent fading. Vitamin E and Panthenol give hair a lustrous shine.